Made with Phoster and Percolator apps. 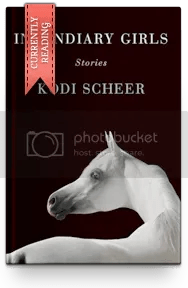 This is NOT the book cover. 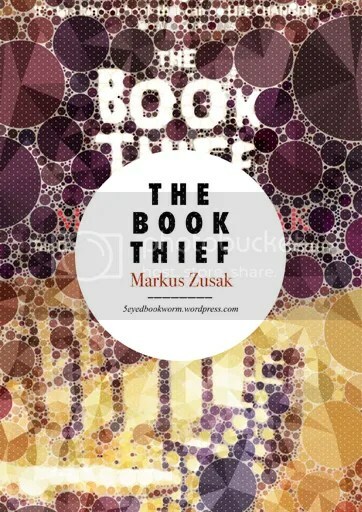 Categories: 2013 Reads, Book Reviews, Favorite Books | Tags: Australian authors, Germany, Great Books, markus zusak, Recommended Books, the book thief | Permalink.